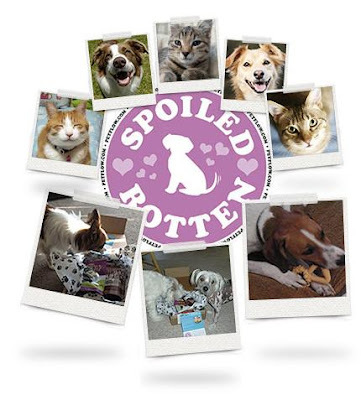 Beautiful Incentives: Petflow "Spoiled Rotten" Sample Box for dogs & cats! Petflow "Spoiled Rotten" Sample Box for dogs & cats! I'm a member of Petflow home delivery and I was so excited to see they JUST came out with a Spoiled Rotten box for Cats & Dogs- A sample box for either or! $40 worth of things for $24.99 a month WITH FREE SHIPPING! You can cancel any time and you can trust this company. I have had food and litter delivered for over a year now. They are amazing at what they do! I can't wait to get my first box!